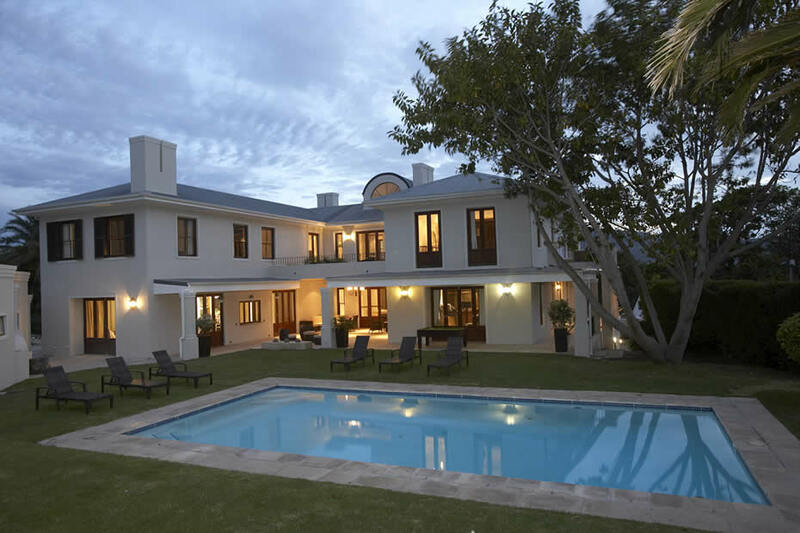 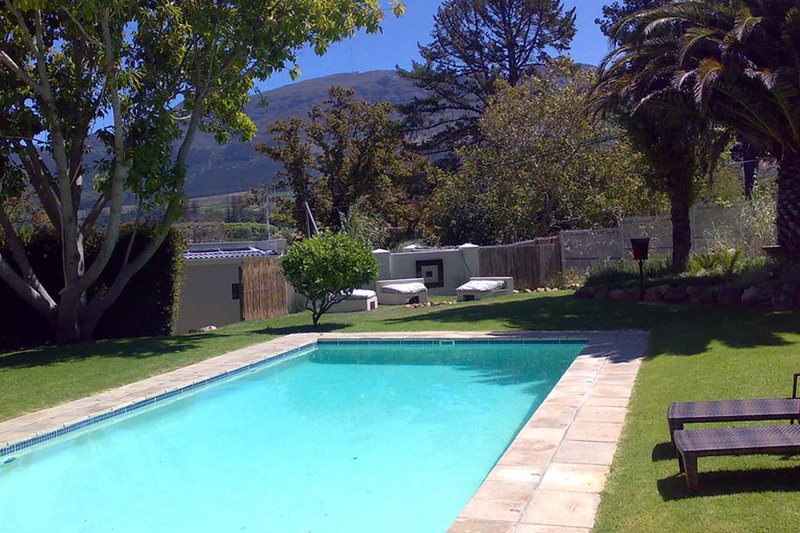 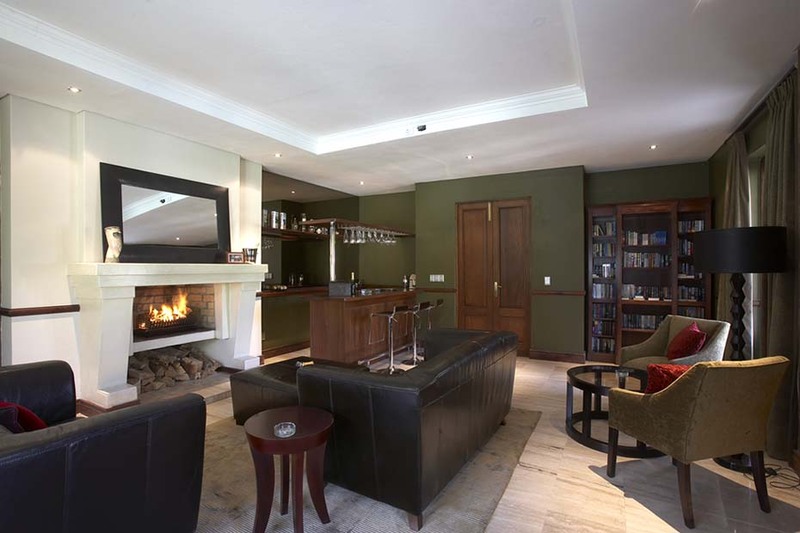 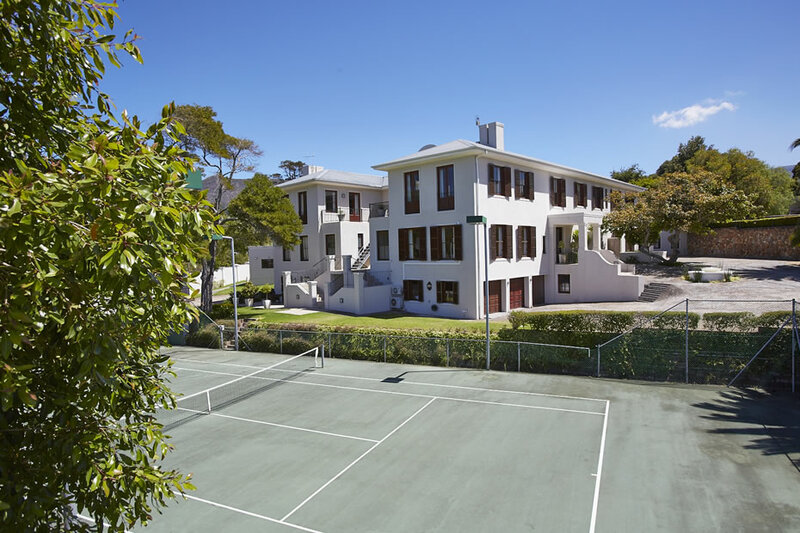 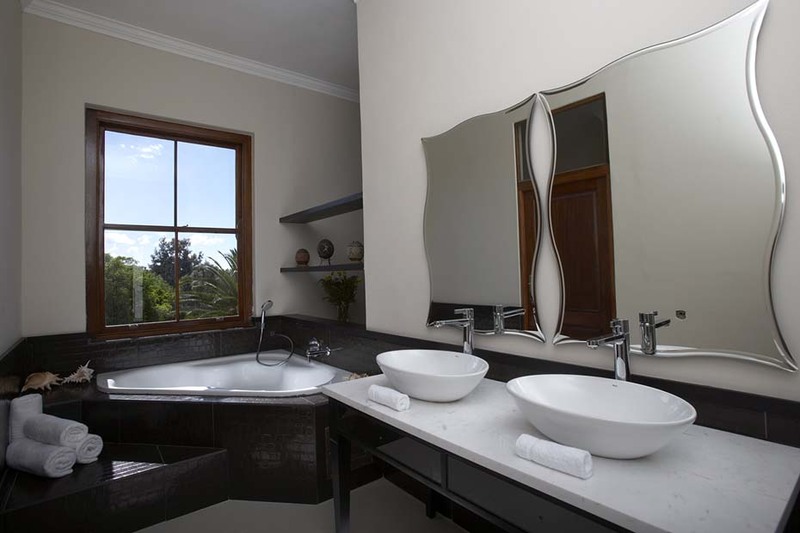 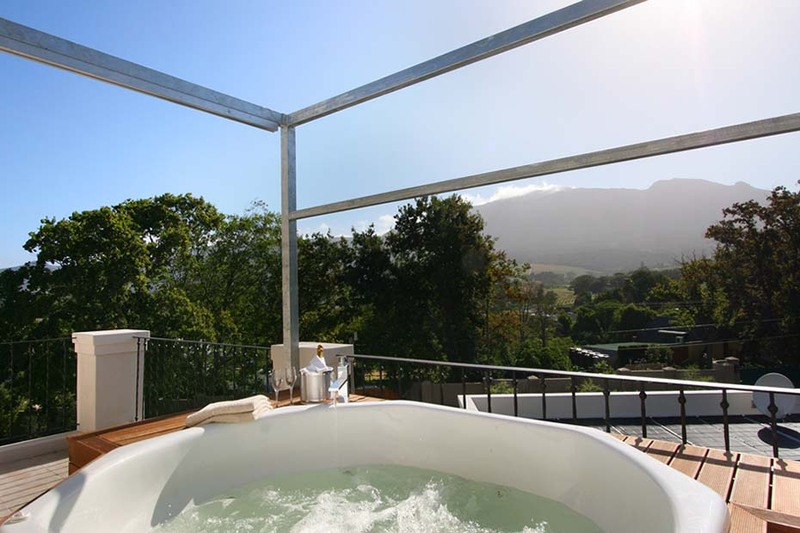 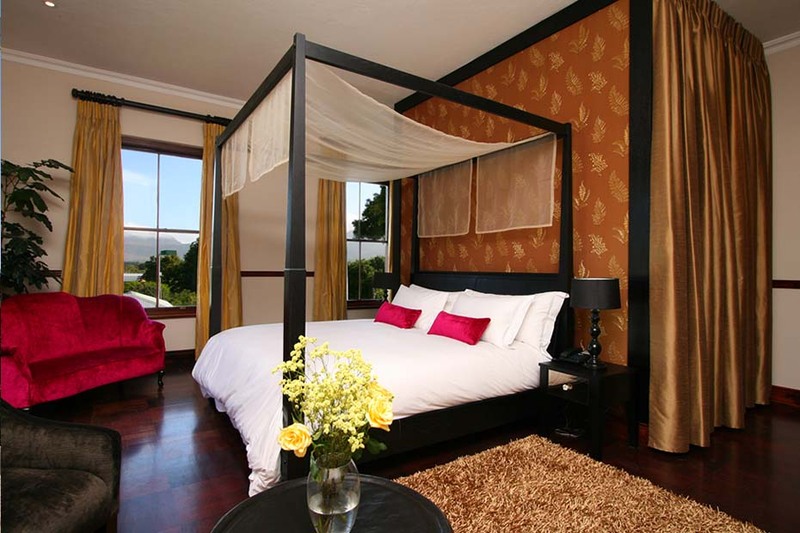 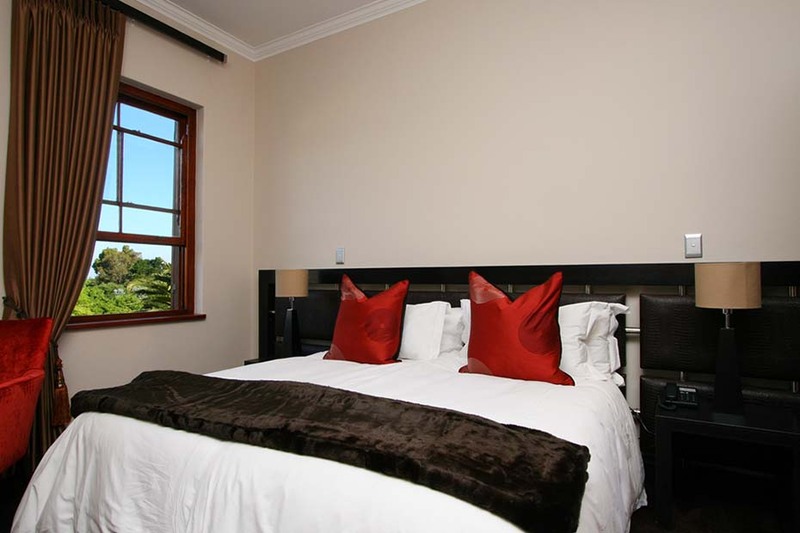 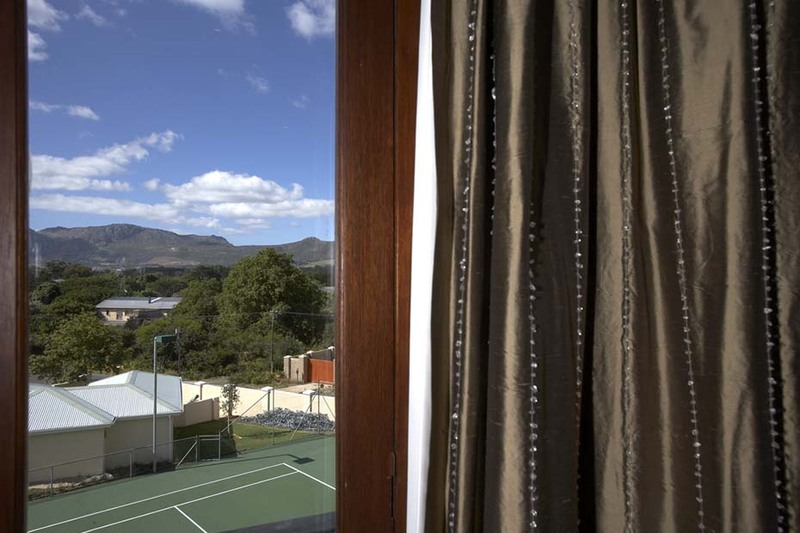 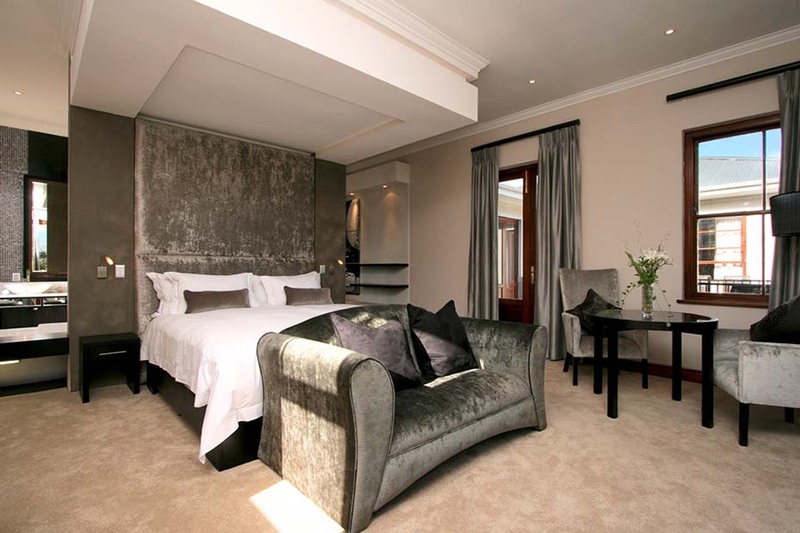 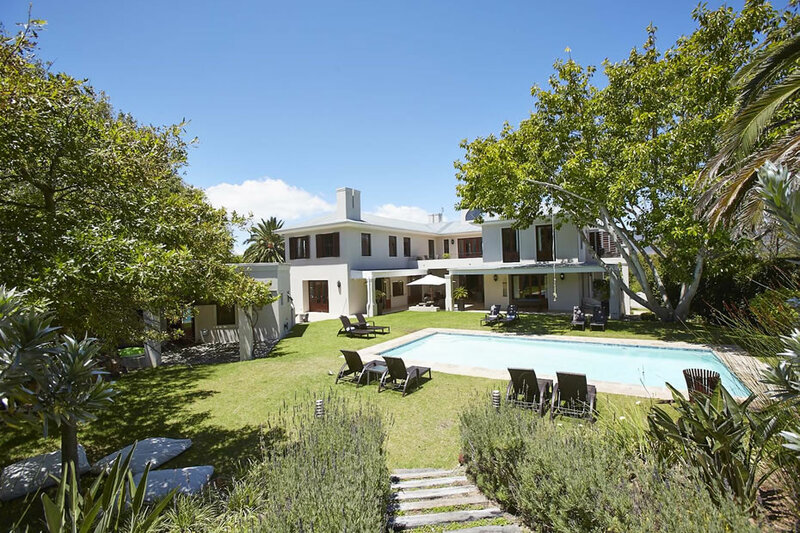 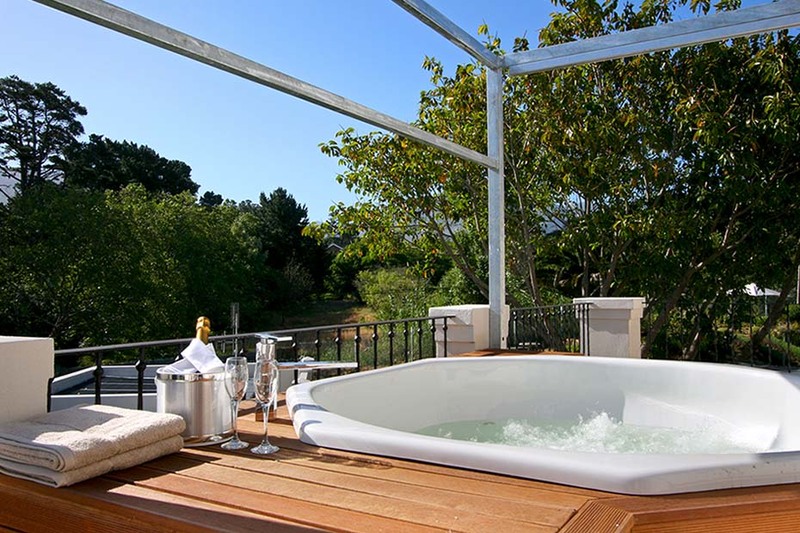 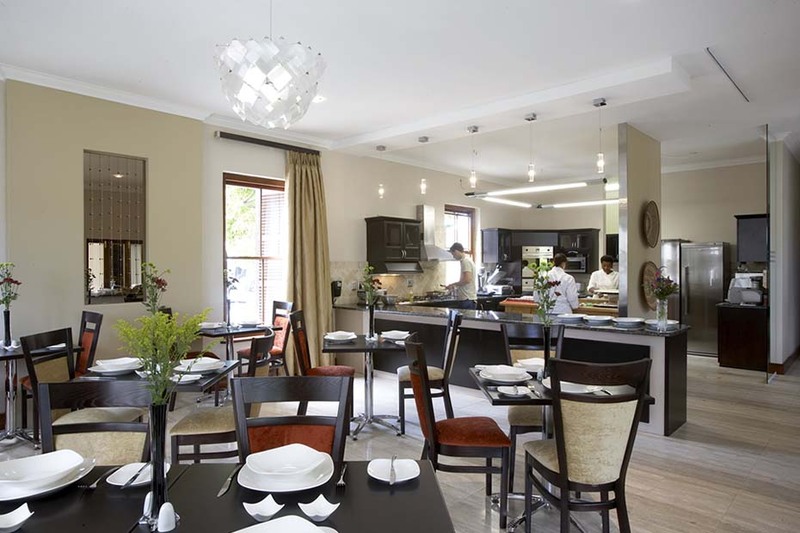 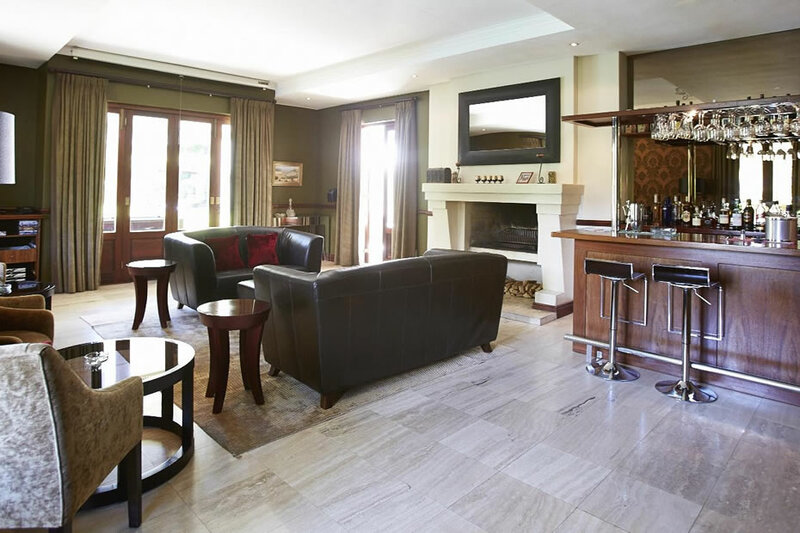 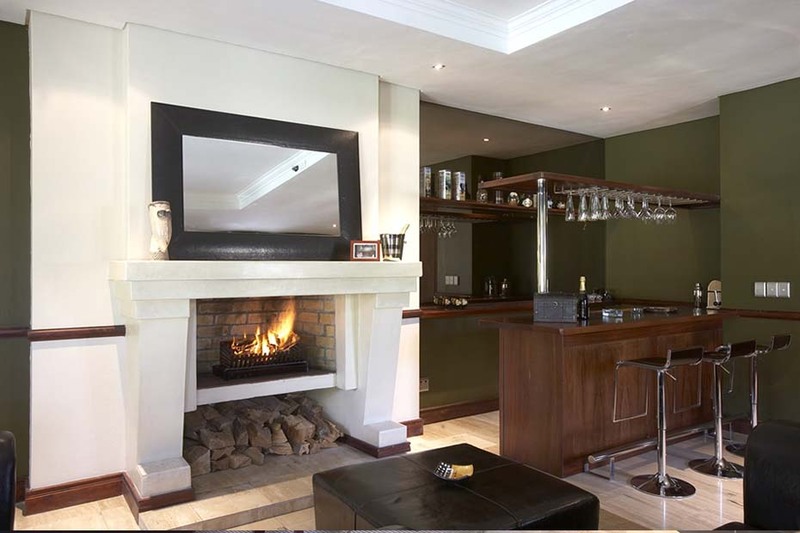 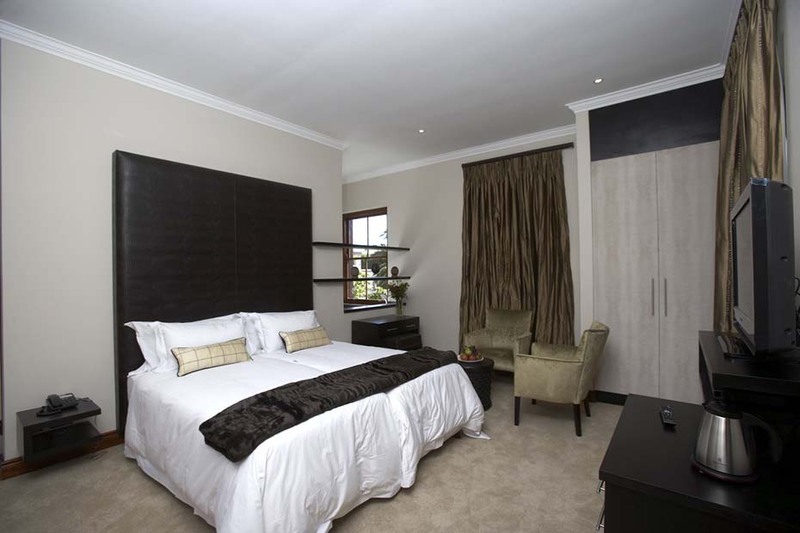 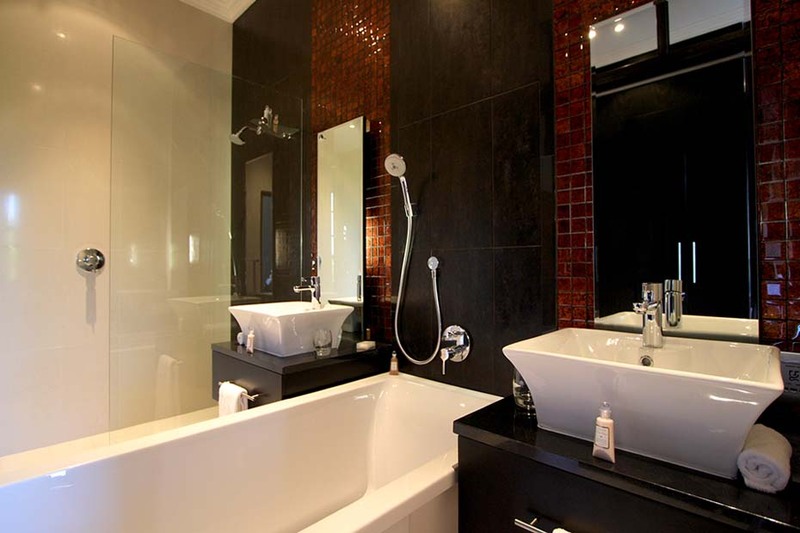 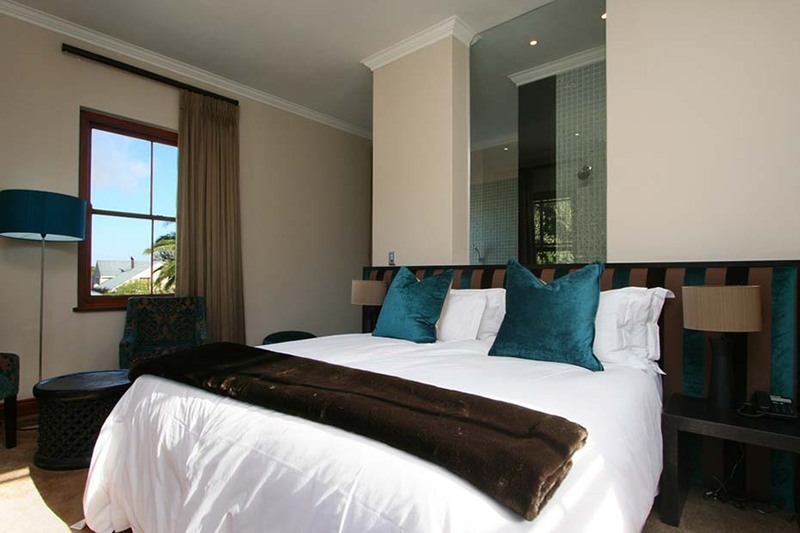 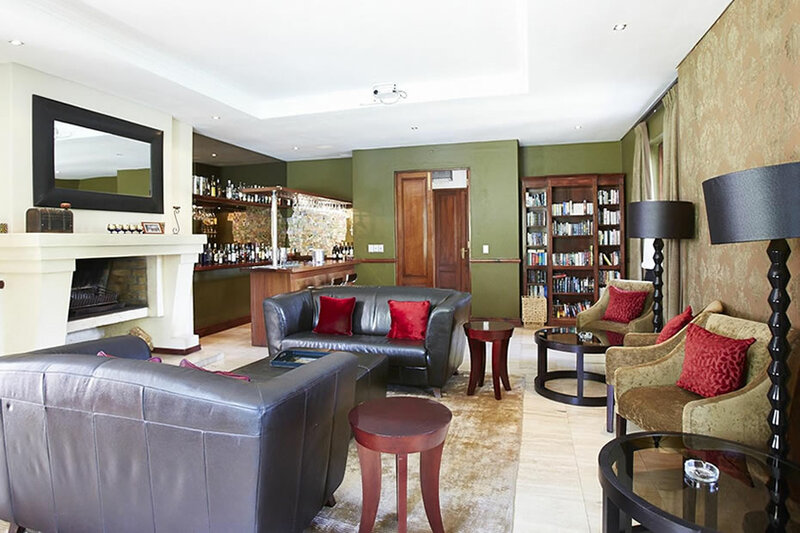 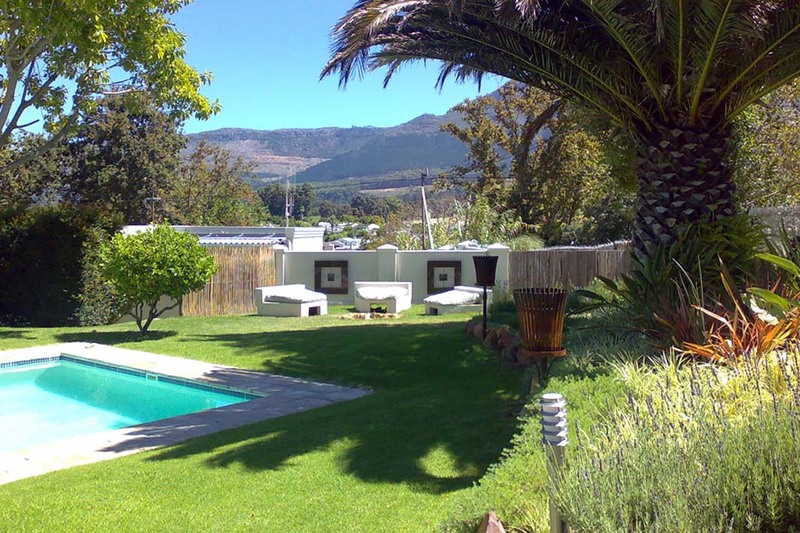 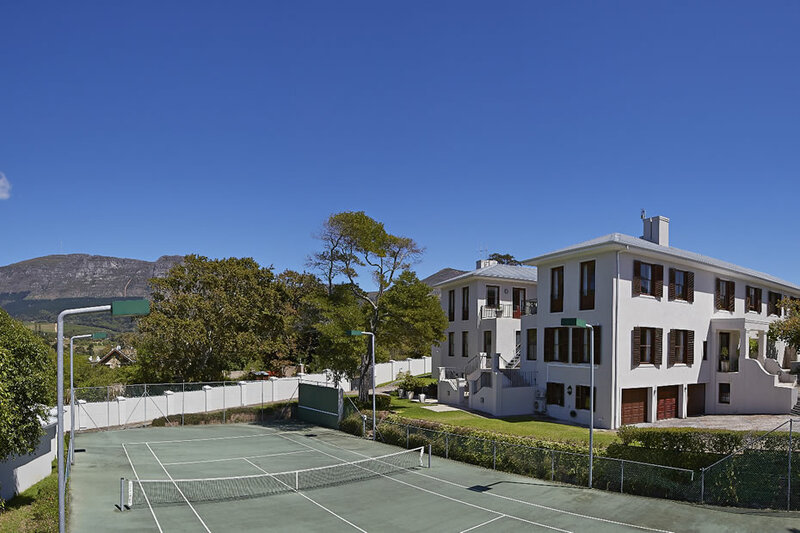 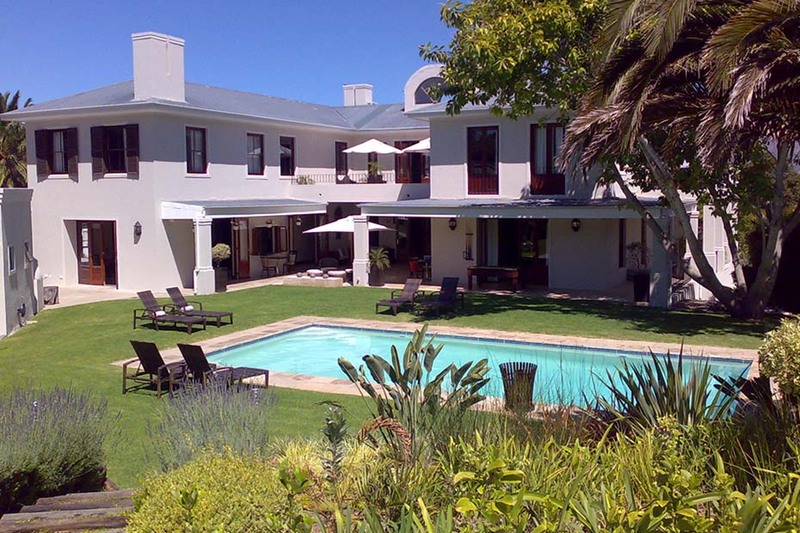 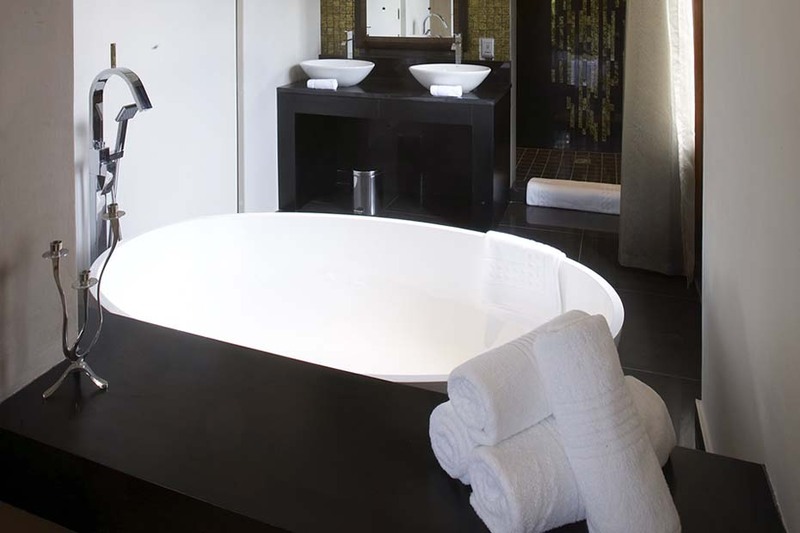 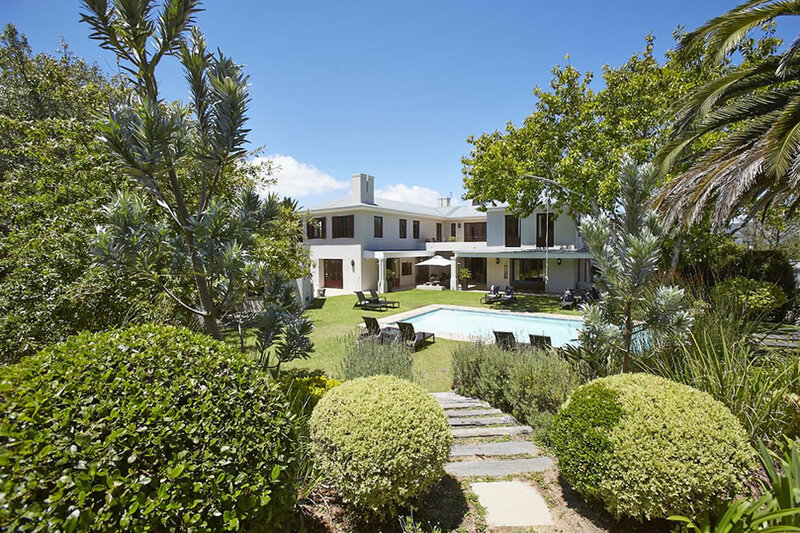 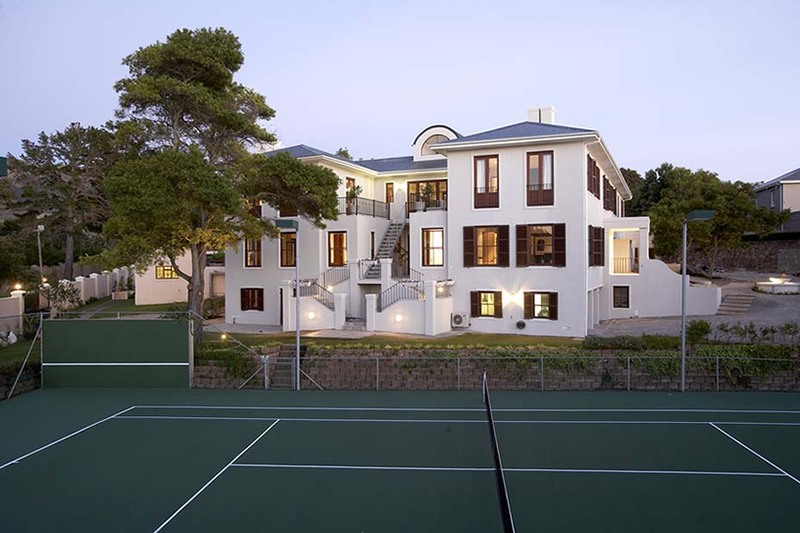 At Nova Constantia, 5 star luxury accommodation, we pride ourselves on not only offering a superior boutique hotel in the heart of the historical Constantia Valley but rather a private residence that exceeds the expectations of even the most seasoned traveller. 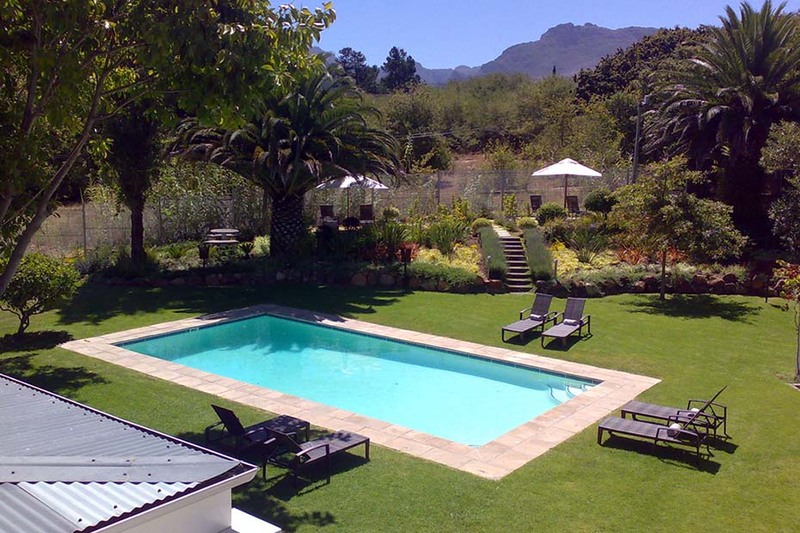 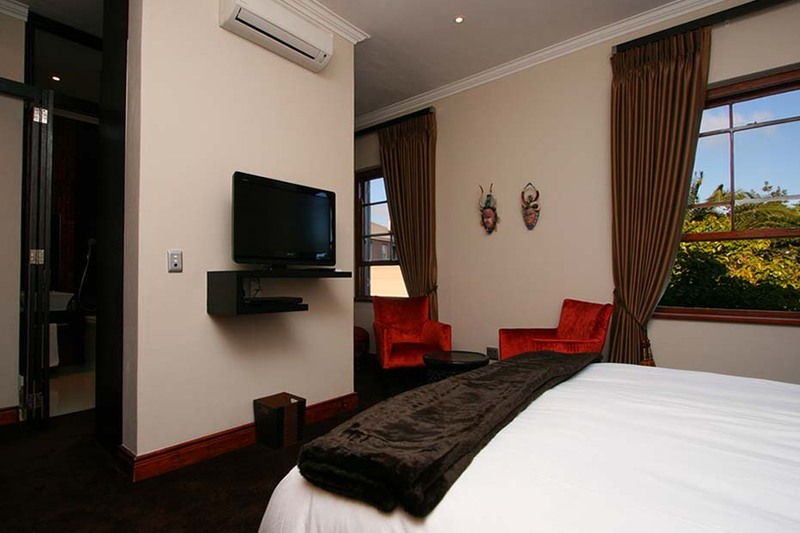 Our idyllic location provides the perfect setting to relax and rejuvenate with peace and privacy as the ideal. 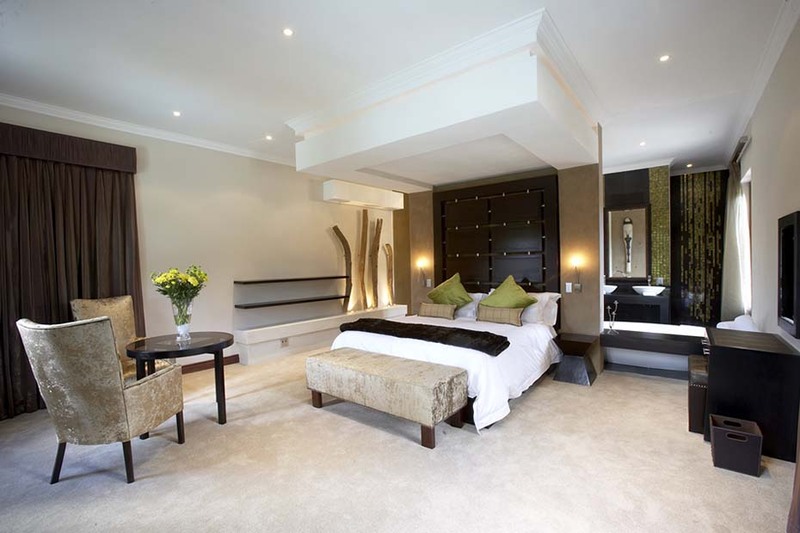 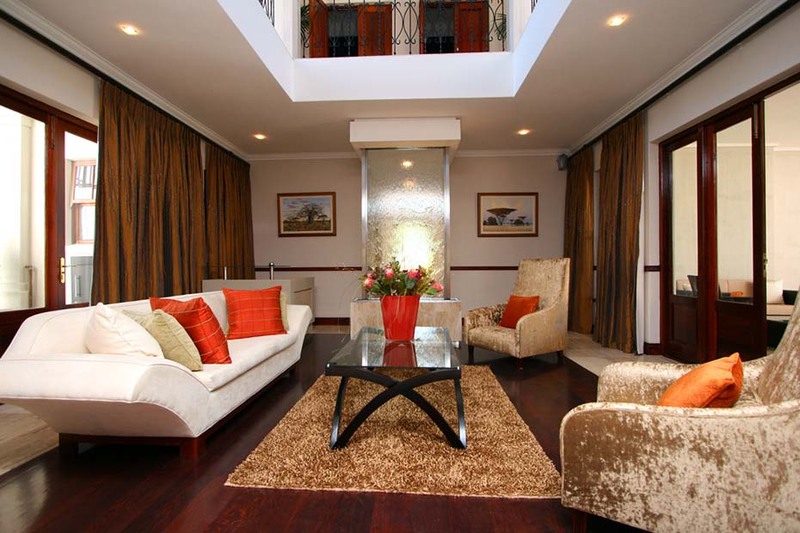 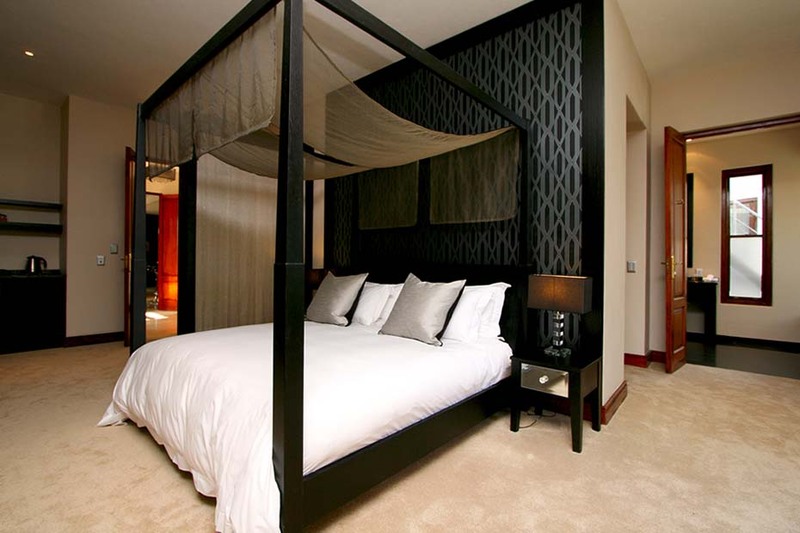 Bask in the architectural grandeur of our African Chic contemporary style.